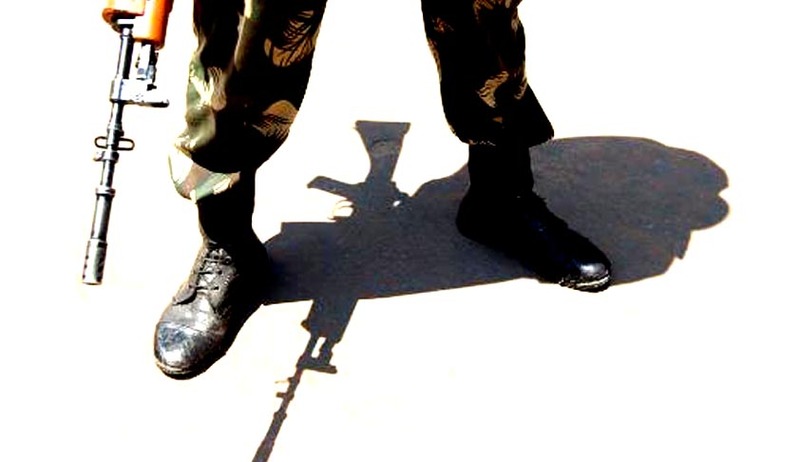 The Supreme Court bench comprising Justices Pinaki Ghosh and Amitava Roy today dismissed the SLP filed by 11 convicted encounter cops, against the Bombay High Court’s stay on the suspension of their life sentences for six months by the Maharashtra Government. In a controversial order, the state Government had suspended their sentences under Section 432 of the CrPC on December 2. The High Court had stayed the order and directed the convicted persons to surrender before January 4. Their SLP in the Supreme Court was first heard by a Vacation bench on December 28, which declined immediate relief. The SLP was dismissed with the observation that the Bombay High Court should decide the matter within six weeks in accordance with law uninfluenced by the interim order. Stay of the order of the Bombay High Court was refused. Senior Advocate KTS Tulsi appeared for the policemen, Senior Advocate C.U.Singh appeared for the respondent, Ramprasad Gupta, the brother of the deceased victim, who first moved the High Court.